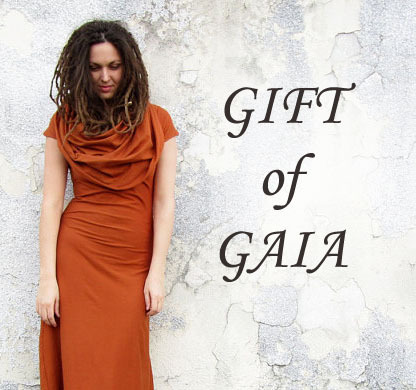 Enjoy a glimpse into the spirit behind Gaia Conceptions, handmade eco-chic apparel for the global nomad. 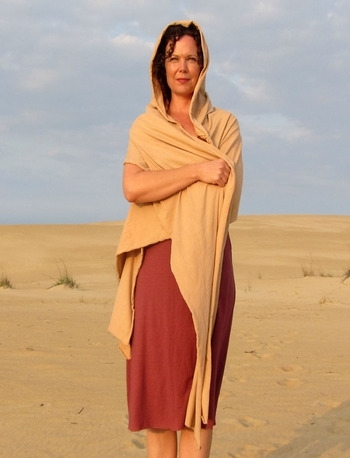 Our goals at Gaia Conceptions are to ensure our clothing materials and production methods are rooted in sustainability and our garment designs are beautiful, comfortable, and highly versatile. This means observing every step involved with making a garment, from seed to shirt. 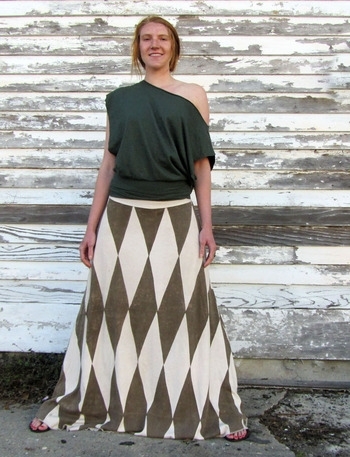 Often similar to the Slow Foods Movement, Slow Clothing focuses on organic materials, a mindful supply of energy, and artisan quality goods and services. In this blog we share our inspiration, daily studio life in North Carolina, and the magic that happens along the way.